Rylan Clark and AJ Odudu will join the presenting team for Big Brother’s Bit On The Side when the show returns in the summer. Emma Willis will continue presenting BBBOTS alongside her new role as main host of Big Brother. 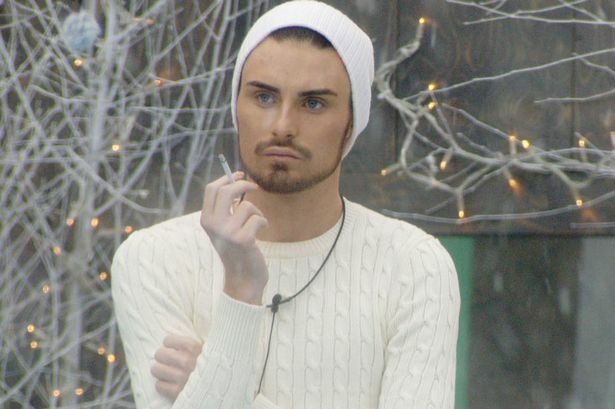 Rylan entered the Celebrity Big Brother house in January 2013 after becoming a household name on The X Factor. He was crowned the winner of that series in a tense final against fellow housemates Speidi (Heidi Montag and Spencer Pratt). The show will air nightly Monday to Saturday after the main show and on Sunday lunchtimes on Channel 5.